The Queen and Prince Philip are visiting towns and cities all over the United Kingdom to mark the Diamond Jubilee. Other members of the Royal Family will be representing The Queen overseas, visiting Commonwealth countries, Crown Dependencies and British Overseas Territories throughout the year. 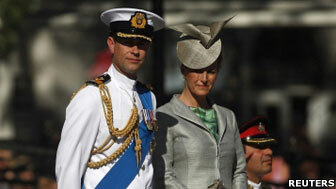 Prince William and Catherine accompanied the Queen in Nottingham at the start of a two-day trip to the region. 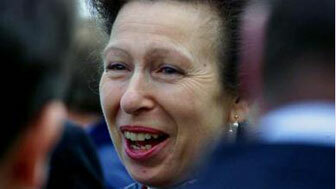 The Queen attended a service of thanksgiving in Llandaff and went on to meet the Welsh Rugby team in Margam. The Queen and The Duke of Edinburgh attend a river pageant in Henley-on-Thames. Thousands greeted the Queen when she visited Bromley, Merton and Richmond. Hundreds of children greeted the royal couple in Salisbury. In Belfast, the Queen shakes hands for the first time with Martin McGuinness, Northern Ireland's deputy first minister. Thousands of people line the streets of Enniskillen, where the royal couple meet bombing victims and attend a service of thanksgiving. The Duke and Duchess of Cambridge arrived in Tuvalu on 18 September, the final stop of their tour. Prince Harry was greeted by hundreds of wellwishers in the former British colony of Belize. In Belmopan, the capital, he conducted a special service for the newly named Queen Elizabeth II Boulevard. Other engagements during his time there included a visit to ancient historical sites and a wreath-laying ceremony for British soldiers. 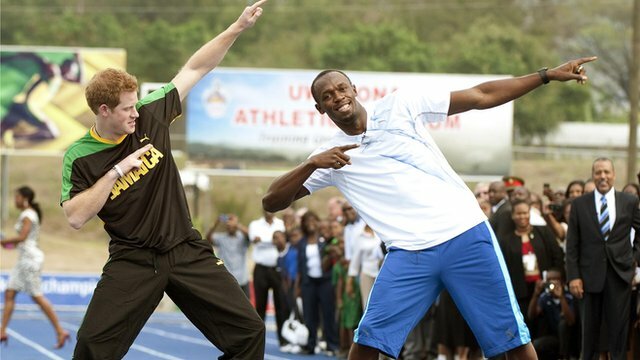 On a trip to Jamaica Prince Harry took part in a "race" with Olympic 100m champion Usain Bolt. At the University of the West Indies stadium in Kingston, the Prince sprinted down the track after a false start while a laughing Bolt jogged after him. 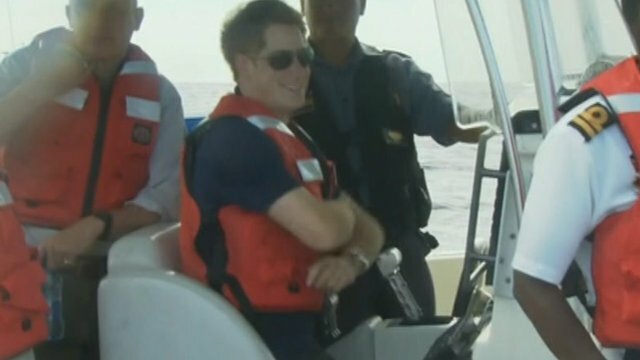 In the Bahamas, the prince had to hitch a ride in a boat with journalists after the official patrol ship he was in broke down. Later, in a speech he said he would boast about his trip to the islands to his "brother and sister-in-law" - the Duke and Duchess of Cambridge. 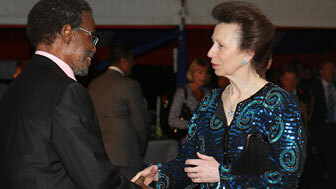 Princess Anne, seen here shaking hands with Deputy President Kgalema Motlanthe at a Royal Garden Party in Pretoria, spent three days in South Africa and also visited Johannesburg and Cape Town in honour of the Queen's Diamond Jubilee. To mark the 99 days before the start of the London Olympic Games, Princess Anne visited a sports academy in Boane, Maputo Province. During her three-day visit she also attended a church service with members of the government and British community and a Garden Party at the British High Commission Premises. Thousands of Canadians came out to greet Prince Charles and the Duchess of Cornwall when they visited three provinces - New Brunswick on the east coast, Ontario and Saskatchewan. 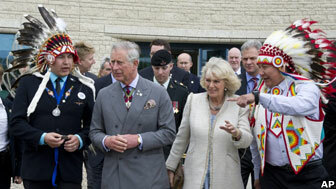 The royal couple visited First Nations people, teenagers, and members of Canada's armed forces. The prince awarded Diamond Jubilee medals to those who have given their time to help their communities. 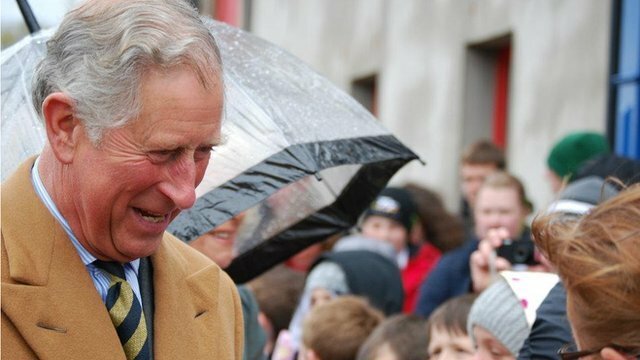 Crowds of people, including excited schoolchildren, gathered on the Isle of Man to greet the Prince of Wales and the Duchess of Cornwall. The couple met some of the island's most promising cyclists and members of the Peel lifeboat crew as well as visiting the House of Manannan Museum. Singapore 11 September: The Duke and Duchess of Cambridge arrive in Singapore at the start of a nine day tour of SE Asia and the South Pacific marking the Queen's diamond jubilee. Their first stop was a visit to the the botanical gardens, where they were shown a hybrid orchid named in their honour. The Duke of York honoured the Queen's reign with a whistlestop tour of India, visiting New Delhi, Kohima, Mumbai, Kolkatta, Chennai, and Bangalore. Here, he is pictured having a go at block printing with residents of Nijoloy, the home of the Women's Interlink Foundation in Mdhyam Gram on the outskirts of Kolkata. Flag-waving crowds greeted Prince Edward and his wife Sophie on their three-day visit to Gibraltar amid renewed tensions between the UK and Spain over the disputed colony - this time over fishing rights. The Spanish government said the prince's visit was an affront. The royal visit included a trip to the British Forces Headquarters and the inauguration of a new airport terminal. Prince Charles and the Duchess of Cornwall are visiting Australia as part of the Queen's Diamond Jubilee tour. 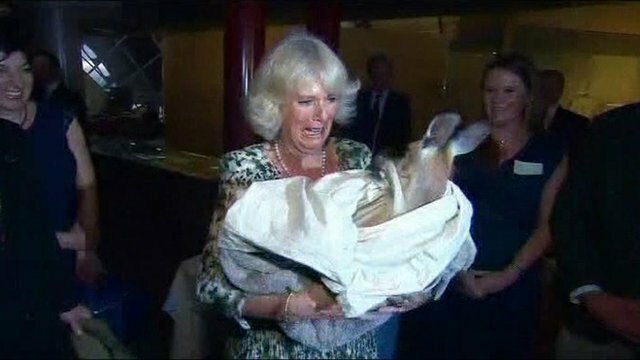 In Longreach, Camilla was introduced to an orphaned 12-month-old kangaroo called Ruby Blue. Dates for individual royal overseas trips will be published nearer the time.